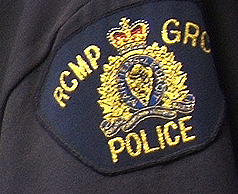 There has been a small plane crash near Mitchell's Pond on the West Coast of Newfoundland. The plane crashed early last evening. There were only minor injuries for the operator and lone passenger. Police have charged the operator with dangerous operation of an aircraft, obstructing a police officer and flying without a license. The man will appear in court at a later date.